More than 1,500 innovation entrepreneurs participated in 3,500 meetings – the biggest meetup in the world. 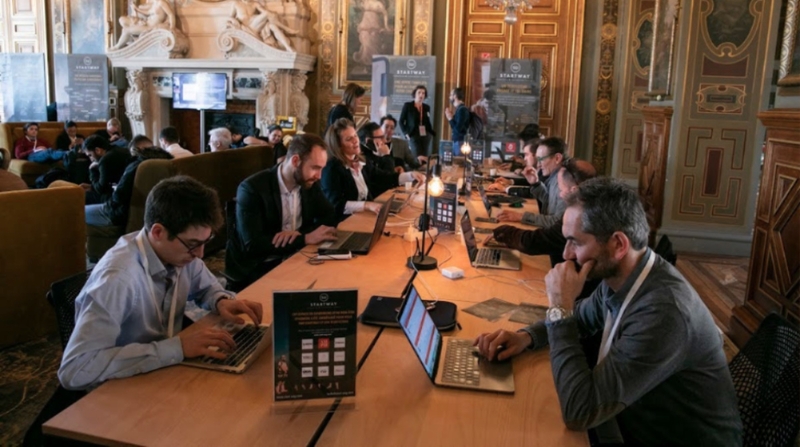 Far more than just a place to meet and connect, Hacking de l’Hôtel de Ville lets startups identify new client prospects, build partnerships with major corporates and institutions, and attract investors. 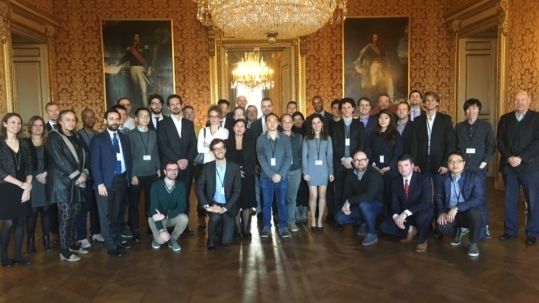 Co-organized by Paris City Hall and Paris&Co, the economic development and innovation agency of the Paris Metropolitan area, the Hacking de l’Hôtel de Ville has become a benchmark event on the global innovation scene, with 70+ nationalities and an international delegation of ambassadors from 60 countries. 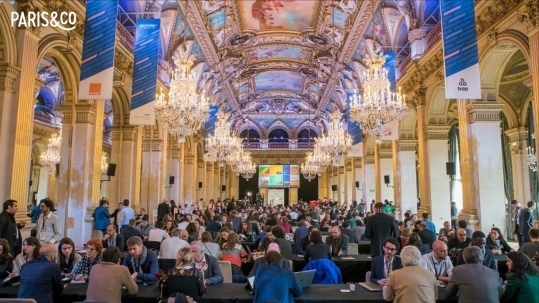 Perfectly aligned with the ambitious policy of the City of Paris and its ongoing commitment to entrepreneurship, the event embodies the French capital’s powerful attractiveness. Le Hacking de l’Hôtel de Ville is sponsored by Air France, CITEO, Elior Group, Orange, Startway, La Tribune, the French Development Agency, the Ministry of Europe and Foreign Affairs, and Pôle Emploi. Created in 2005 by the Office for Science and Technology of the Embassy of France in the United States, the YEi (Young Entrepreneurs Initiative) program Start in France is an annual competition run by the Ministry for Europe and Foreign Affairs in several countries.